My body is so ready. I hope it lives up to my very high internal hype? Just watched it. f***ing great movie. I was a bit worried at the start that it would the same kind of thing, but then I was happy at the end when it was exactly the same kind of thing. Praise the movie gods! I love these movies and Keanu is great. I’ll be there when it opens. It's not going to be a prequel, but we really need one. Well, at the rate he wipes out crime syndicates there won’t be any bad guys left anywhere in the world by the end of chapter 3, so a prequel would be the only place left to go. I thought that's what the TV show was going to be about. I thought that's the rumor I heard. If a TV show, it can't be on a network. It needs Netflix or Amazon. It could be on HBO also. Not sure if they would be interested in it though. It needs to be unobstructed by TV content ratings though as you alluded to. Wish i had a bullet proof casual jacket. I want the fourth one to be the death of John and his dog goes on it’s own path of revenge, of its own trilogy. Any leaks on it? I’m assuming he goes after the high table. Not sure how I feel about this. I’ve never personally like her, but maybe a ‘bad woman’ role could work out if that’s what she’s playing? 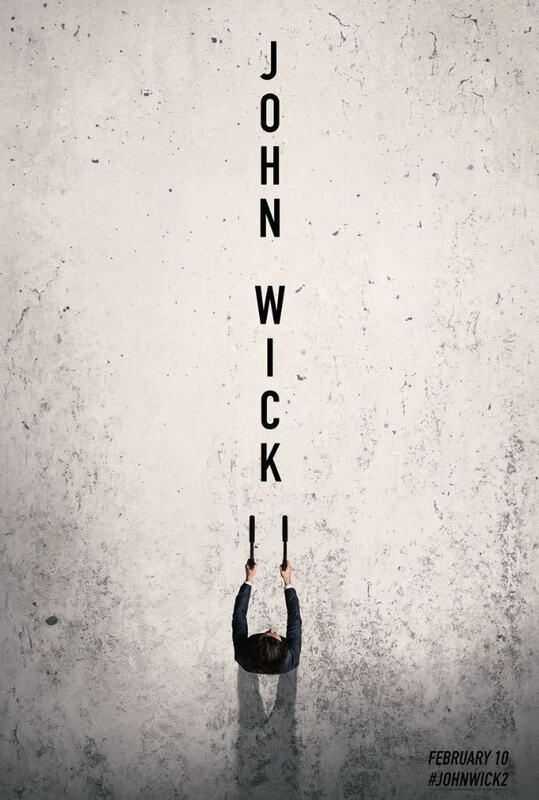 John Wick 3? Did someone kill his cat? John looks like he’s back at work. Again. The Equalizer is a much better movie.